It’s all about the finish. Below are our in house materials we use on a day to day basis. Nothing quite tickling your fancy? Well you’re a picky buggar. We offer customisation on all our pieces so you can chop and change whatever you like, to make it into something more fitting for your space and your soul. Also known as Mountain Ash, Alpine Ash. Victorian Ash, as the name suggests, is an Australian timber from the Eucalyptus Regnans, Eucalyptus Delegatensis (the bush, mate). The colour ranges from a pale pink to pale straw. Vic Ash typically has a rather coarse texture, with a straight grain. Also known as Northern Ash, Southern Ash, White Ash. White Ash is an imported timber from a species of Ash tree native to the eastern and central North America. It is similar in appearance to European Ash, with the colour ranging from nearly white to greyish brown and pale yellow streaked with brown. 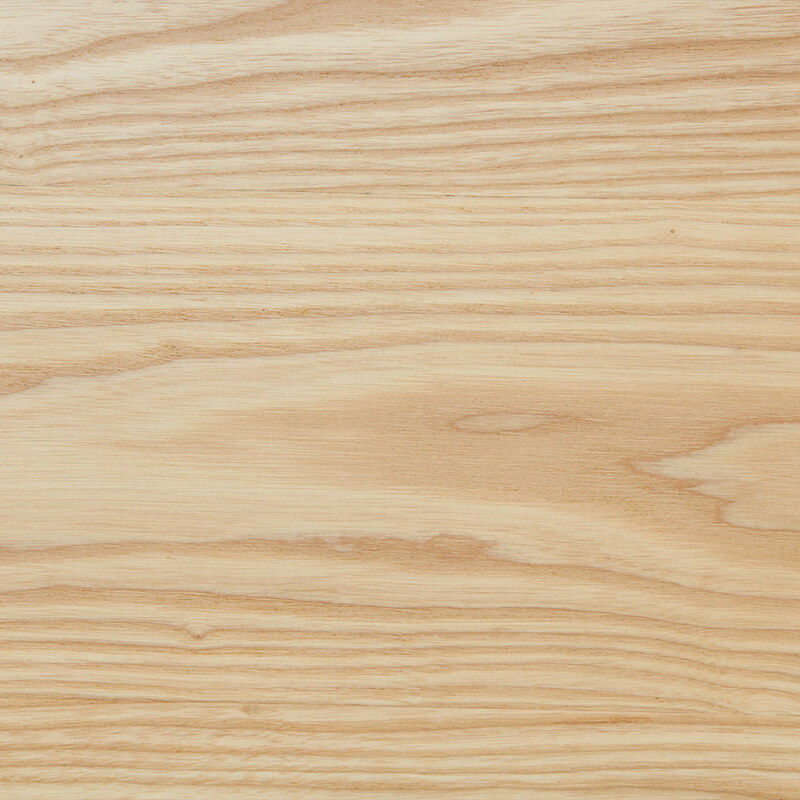 White Ash generally has a straight-grained, coarse uniform texture. 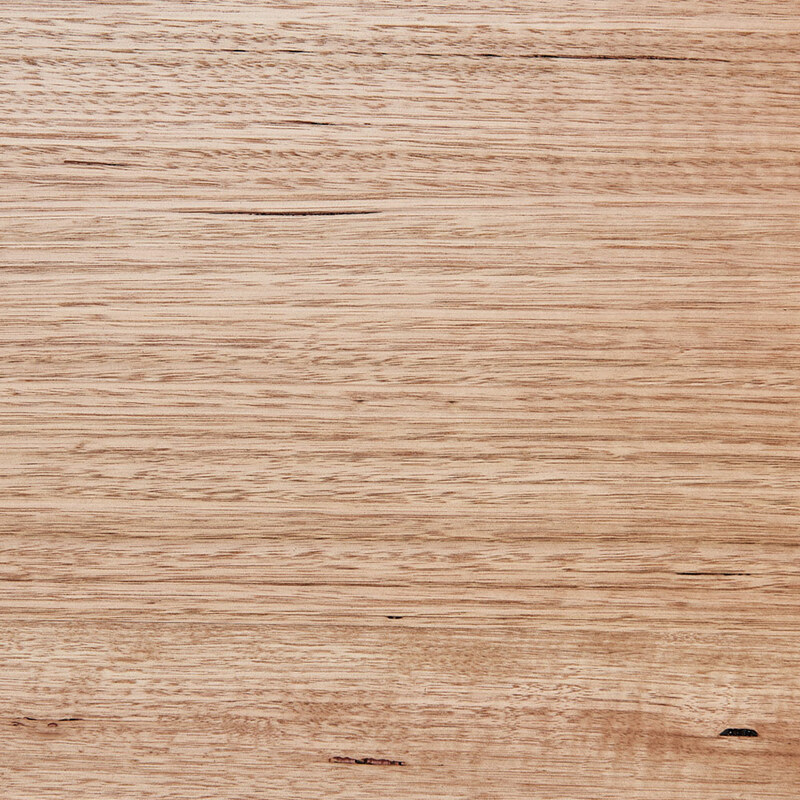 White Oak is an imported timber and is one of the preeminent hardwoods of eastern and central North America. 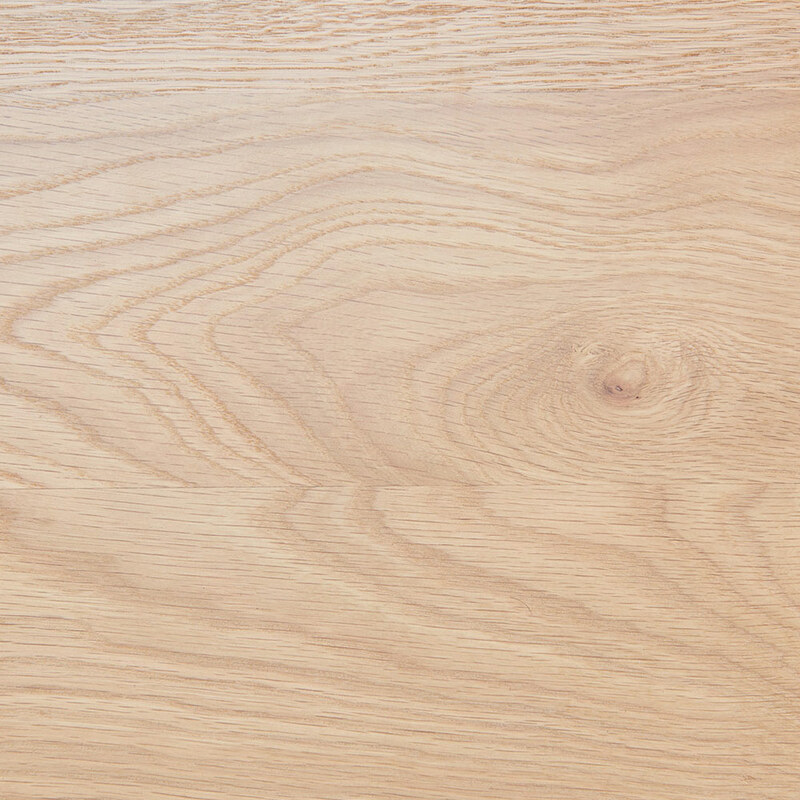 Similar in colour and appearance to European oak, American white oak is coloured light to dark brown. 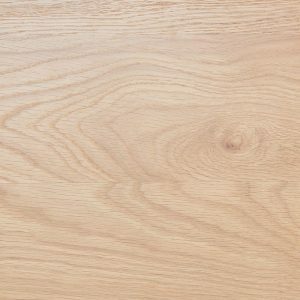 White oak is mostly a straight grain with a medium to coarse texture, with longer rays than red oak. 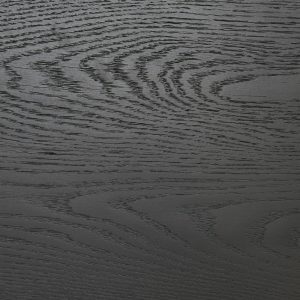 Intense Black is actually American Oak but coated in an intense black Finish by Rubio Monocoat. Also known as Black Walnut, American Walnut. 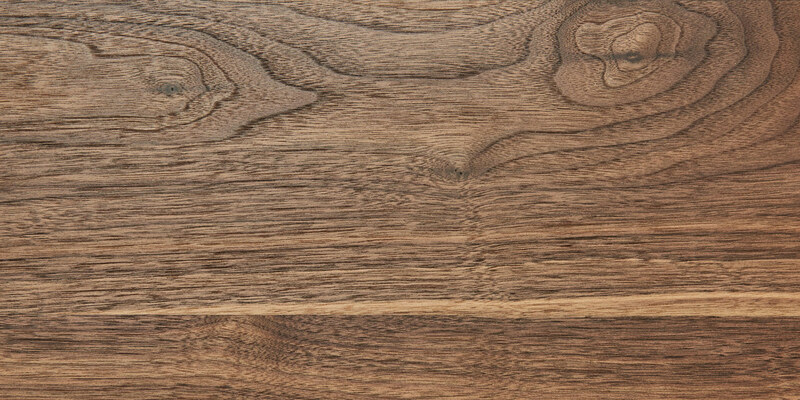 Walnut is an imported timber from eastern North America, and is part of the walnut family (we wish we were too). The colour is creamy white on the inner region, going to a light brown to dark chocolate brown, occasionally with a purplish cast and darker streaks on the outer. 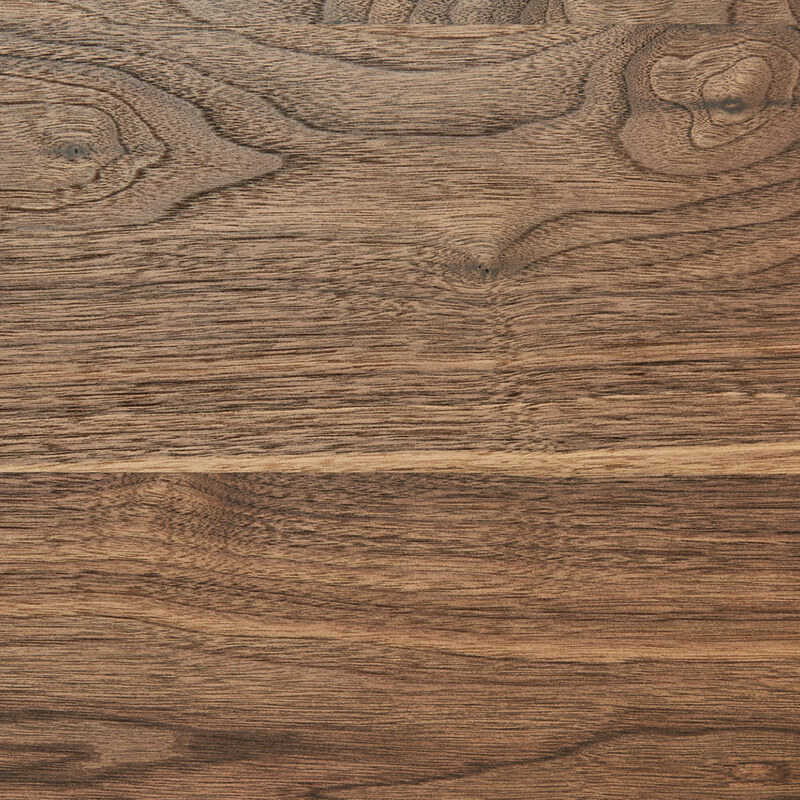 Walnut is generally straight grained, but sometimes has attractive wavy or curly grain. 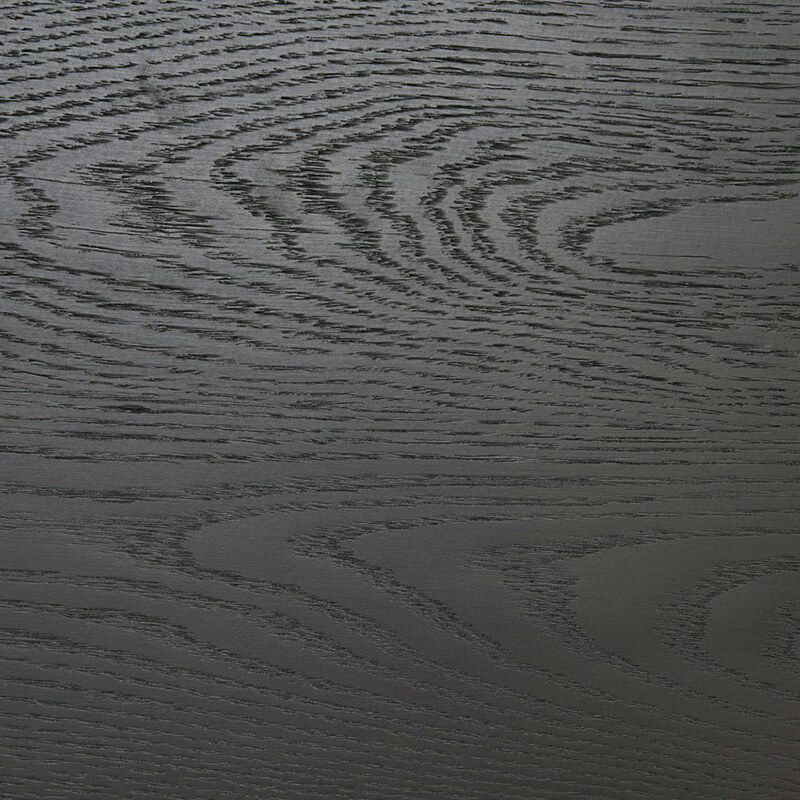 Please always remember Timber is a natural material with varying grain detail, colour and finishes. Christopher Blank’s philosophy is to always honor the integrity of the materials we use, especially our timber. You’ll need to care for your timber and treat it with a little respect from time to time. Visit our CARE page for some timber TLC advice. Our darkest dark metal. Powder coated to ensure only the best, smooth finish and suitable for both the indoors and the outdoors. Our lightest and brightest of the bunch. Powder coated to ensure only the best, smooth finish and suitable for both the indoors and the outdoors. When Black Ace and White met and had a monumental baby. Monument is our dark, dark grey. Powder coated to ensure only the best, smooth finish and suitable for both the indoors and the outdoors. Regularly wipe stainless steel down with the grain, not against, and try to keep dry. Visit our CARE page for more metal TLC advice.